Get organized and eliminate confusion with custom forms for you company from CrossePrint. 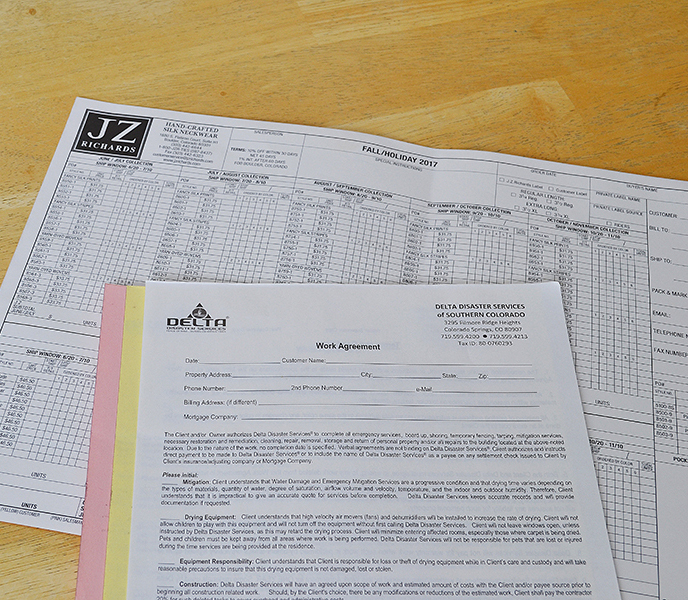 We offer flexible formats like multi-part carbonless forms or padded copies of a single sheet. CrossePrint can help you with all your form needs.